Landscaping Professional. Pro Gardener With Large Scissors And Other Gardening Equipment. Royalty Free Fotografie A Reklamní Fotografie. Image 62488410. Reklamní fotografie - Landscaping Professional. Pro Gardener with Large Scissors and Other Gardening Equipment. Landscaping Professional. 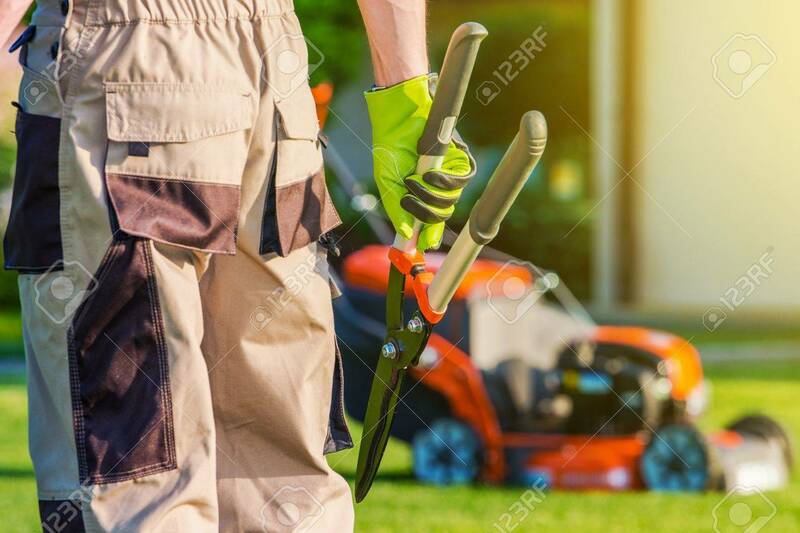 Pro Gardener with Large Scissors and Other Gardening Equipment.